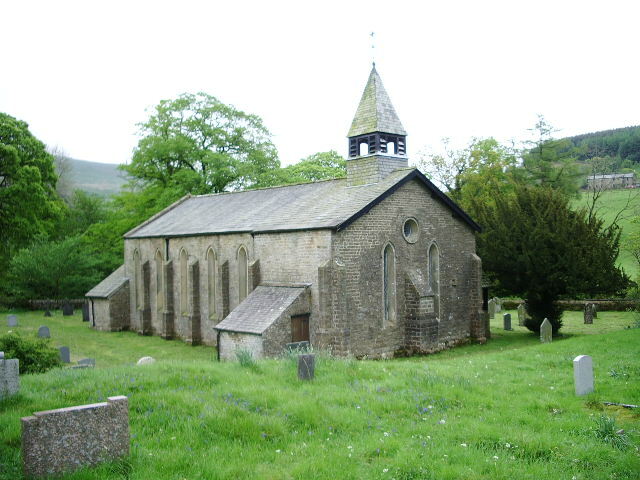 The Church of St John the Evangelist at Cowgill in Dentdale, Cumbria, celebrates its 175th birthday this weekend with an arts, craft and flower festival and a display of historical photographs of the surrounding area. The church itself is Grade II listed and was designed by the Lancaster architect Edmund Sharpe and built in the 1830s of coursed sandstone rubble. If you can't make it to Cumbria today, there's probably an equally interesting festival - in which real people have invested an equal amount of love and effort - happening in a village near you.